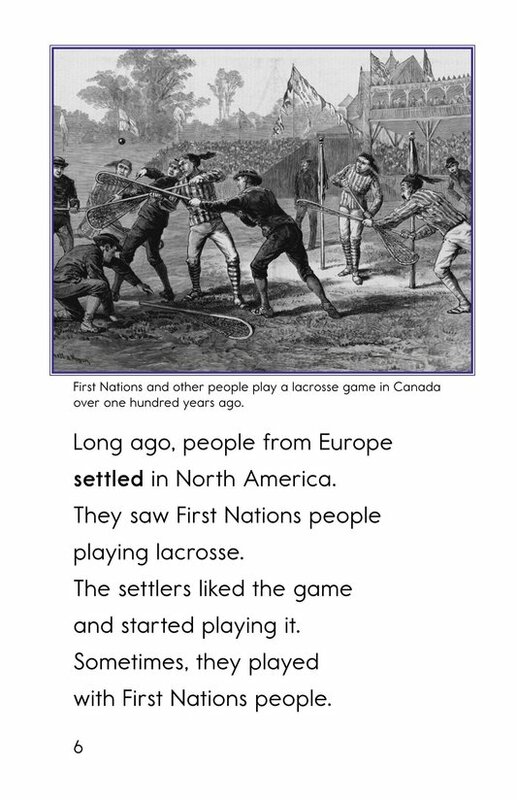 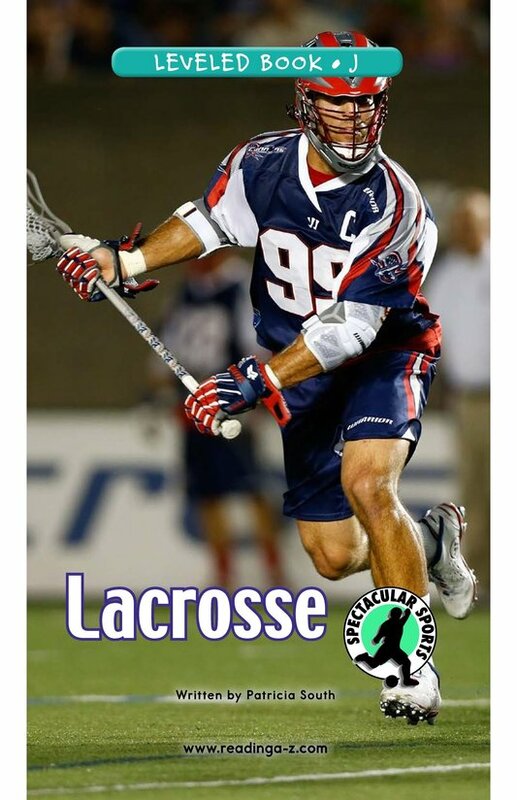 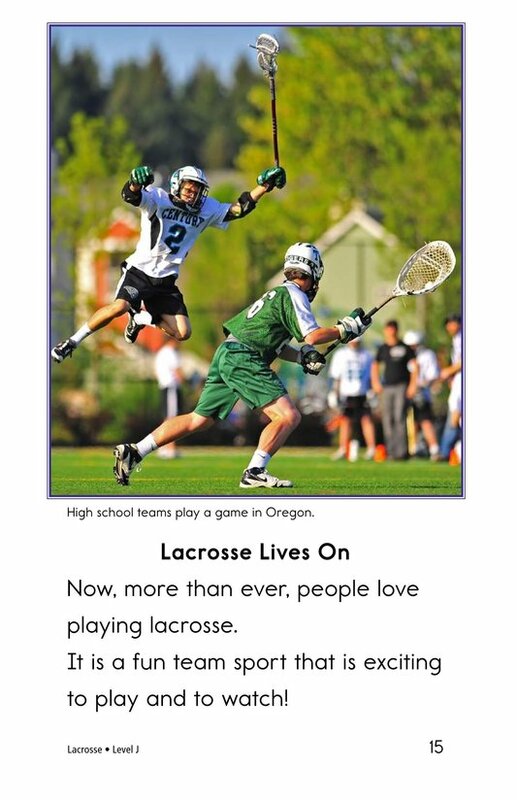 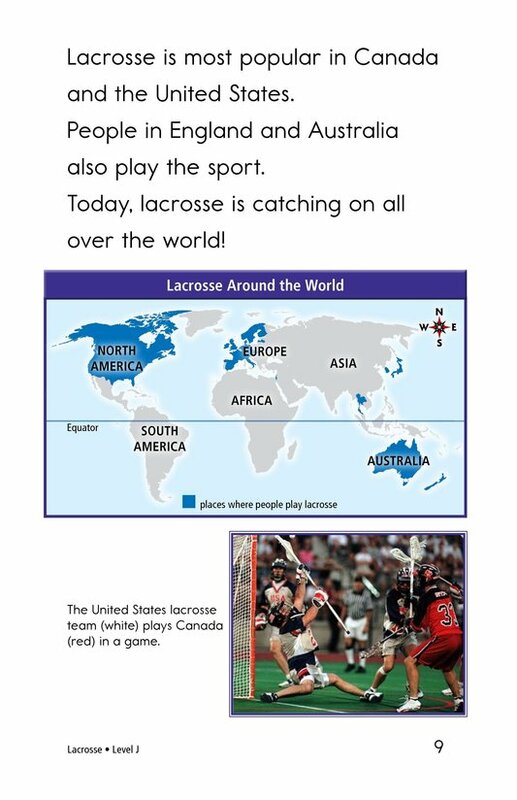 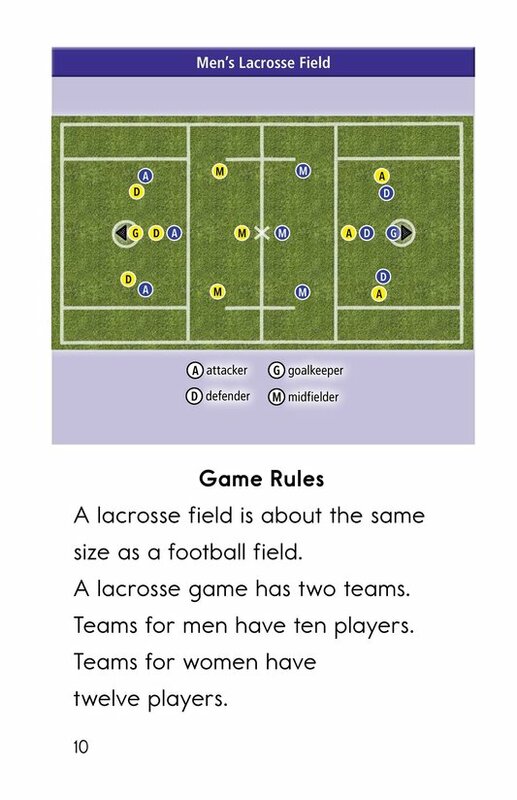 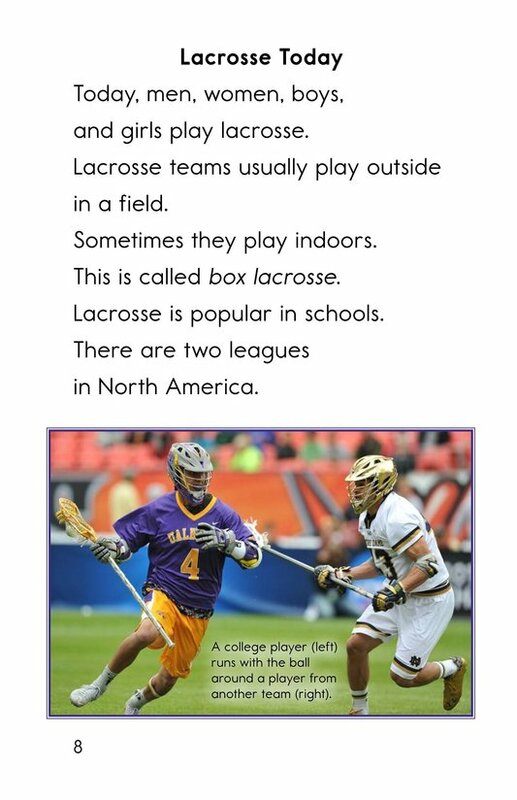 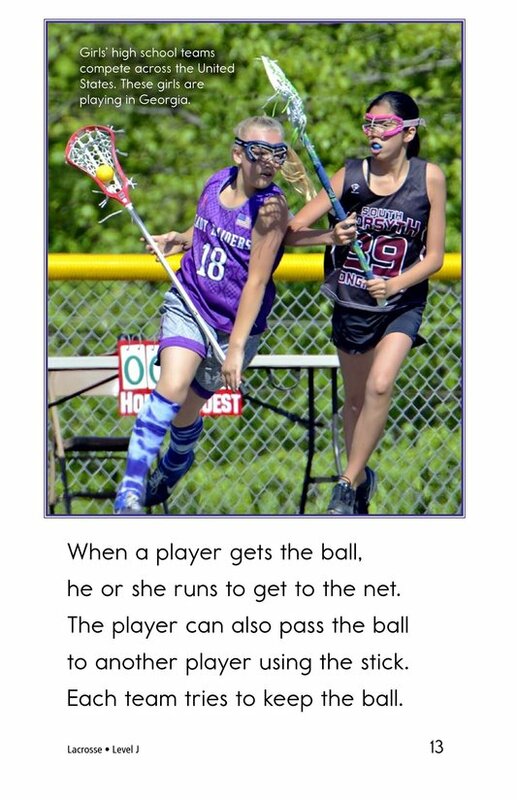 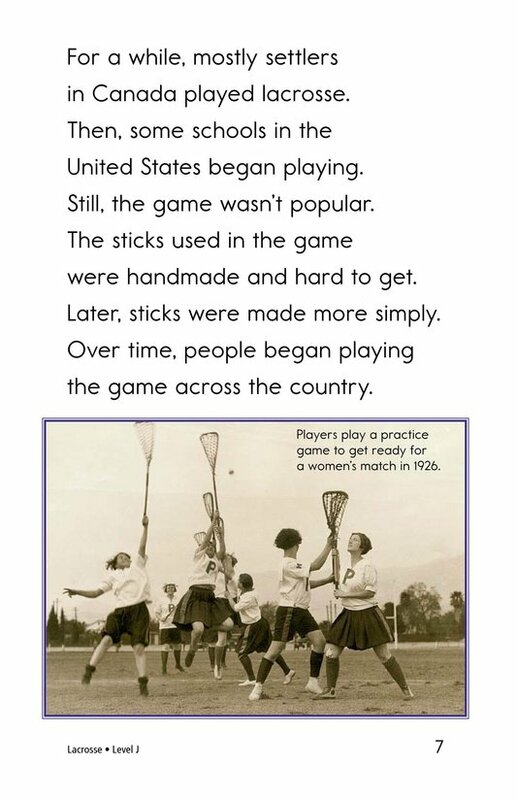 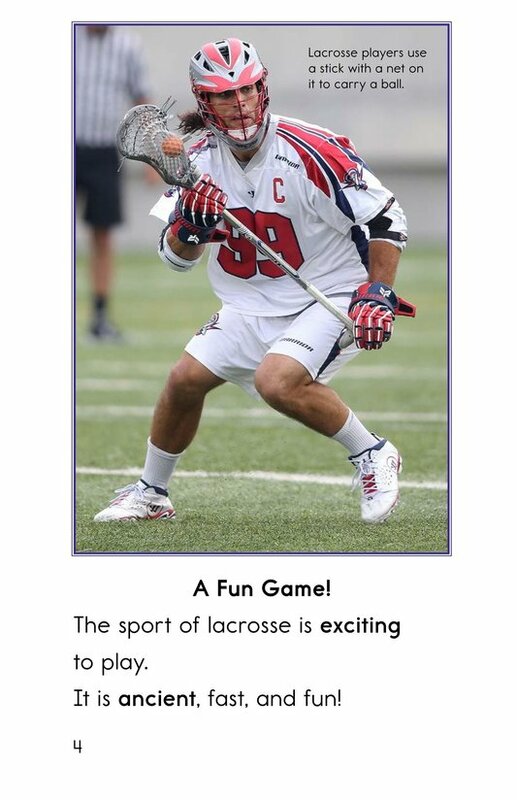 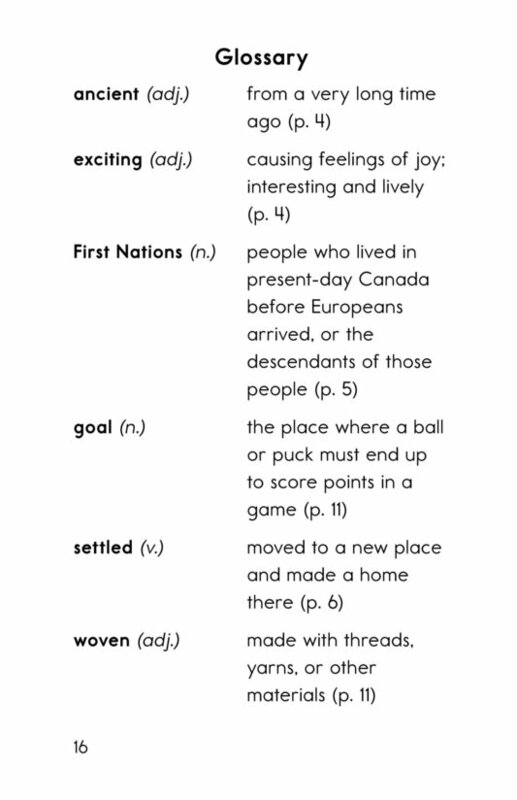 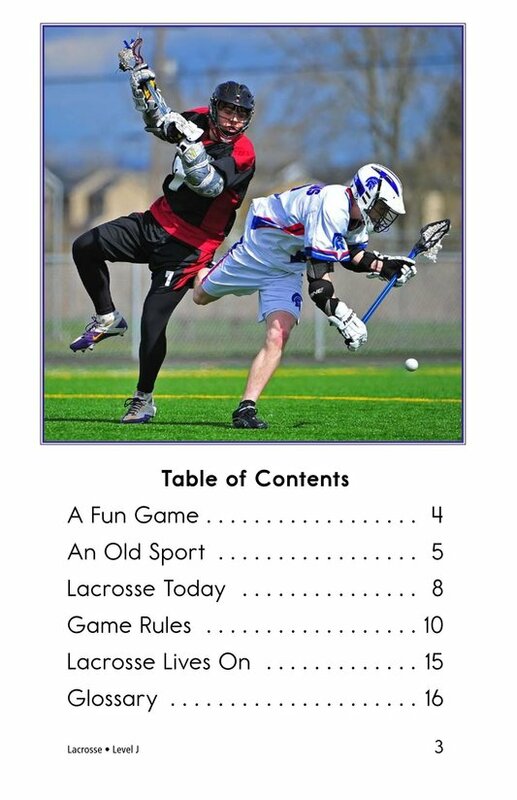 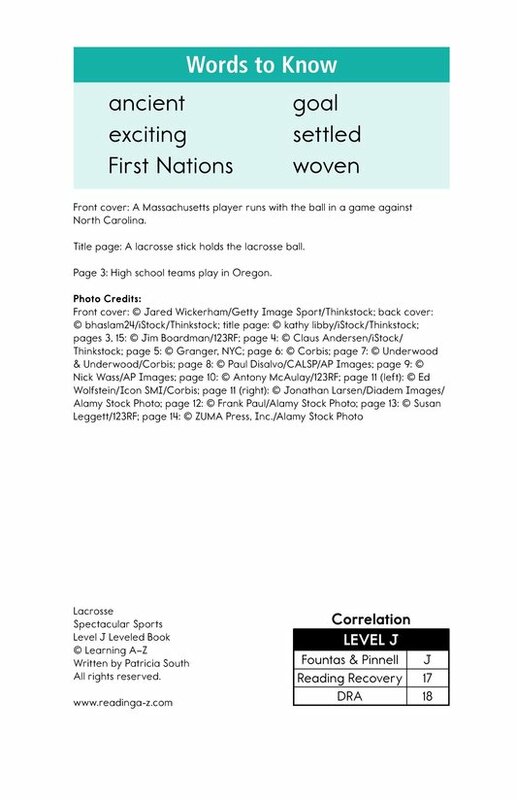 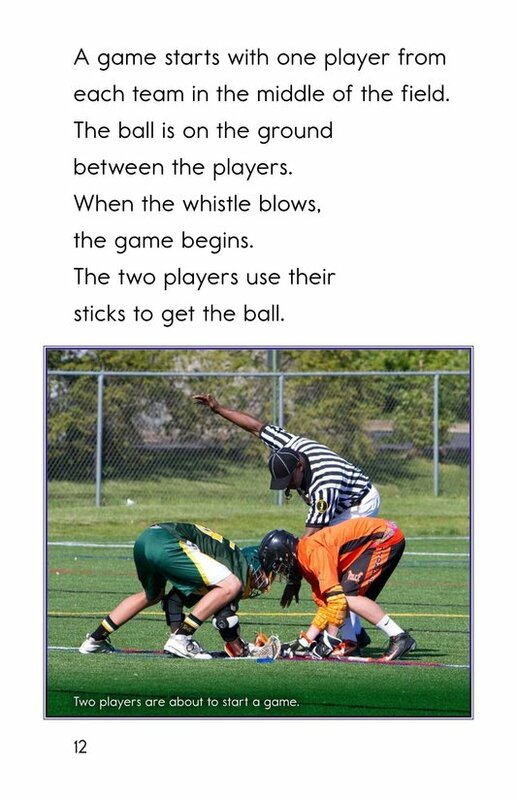 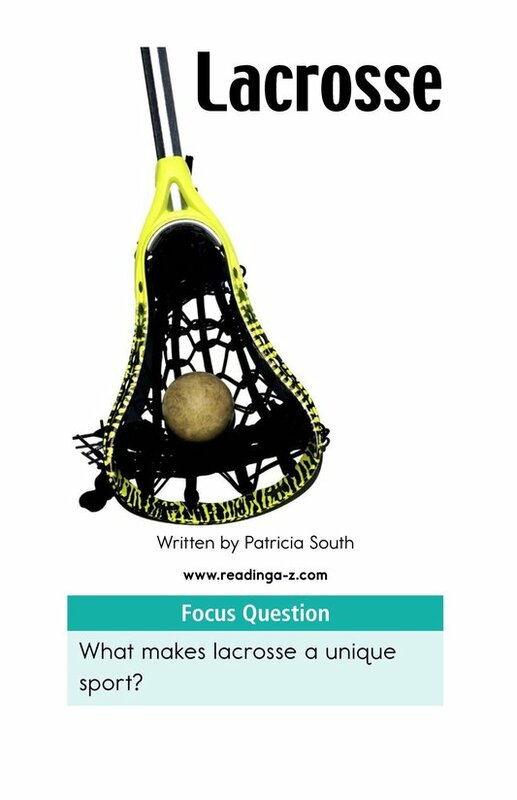 Beginning as a game played among First Nations tribes, Lacrosse has steadily grown in popularity. 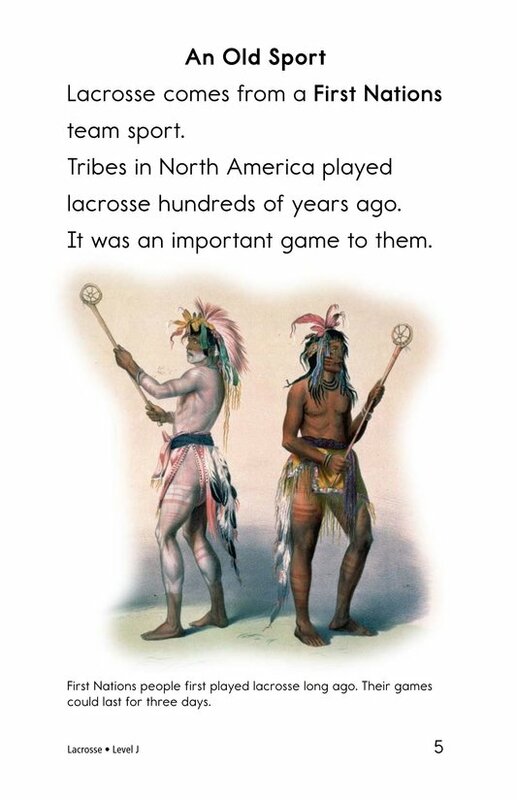 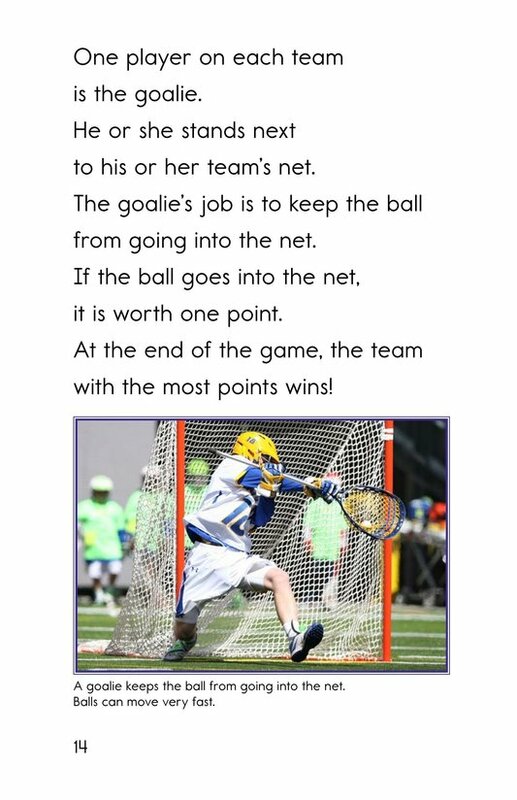 Today, people of many ages around the world play the sport. 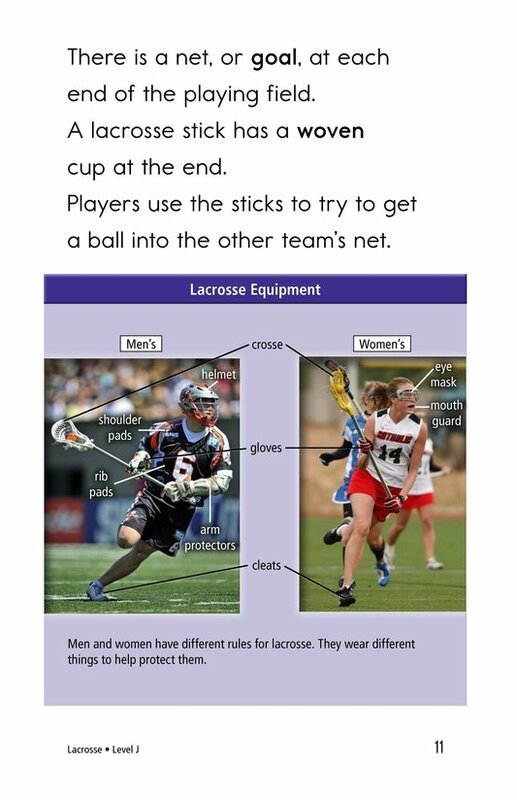 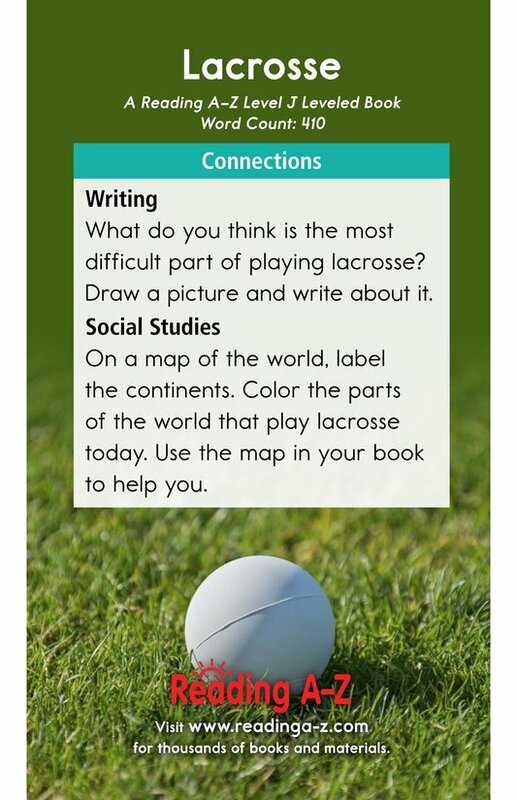 Engage students with the incredible images and diagrams that accompany the text.